“Please don’t write more books. I can’t read so many books,” a little girl once said to Rabindranath Tagore, the Bengali poet and Nobel laureate. The little girl was Mahasweta Devi, who grew up to be one of India’s best-known writers and activists. When Mahasweta died, on July 28—Devi is an honorific—she left behind no small collection herself: she had written more than a hundred books, including fiction and nonfiction about India’s tribal communities, Maoist insurgents, and women. 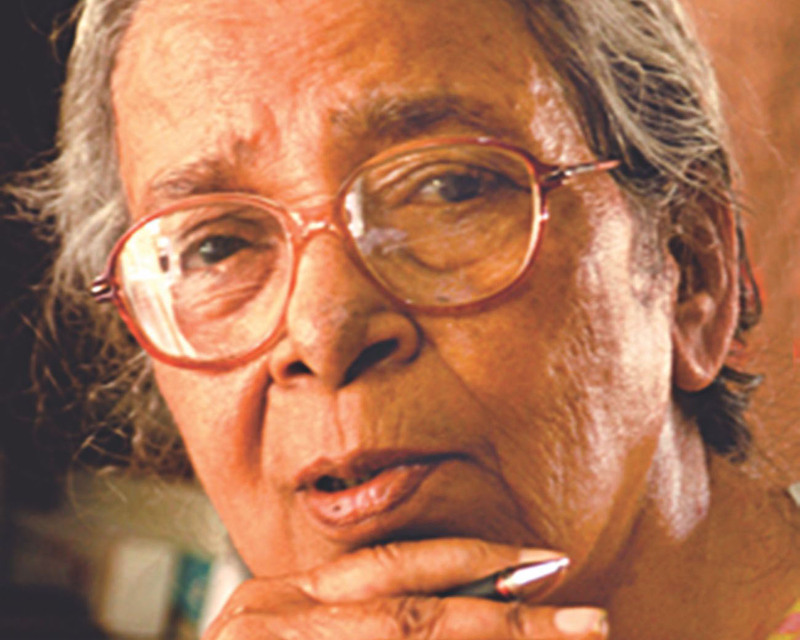 Mahasweta died at ninety, and over the course of a long career she became India’s leading writer of fiction in Bengali. She won the Ramon Magsaysay Award—the curiously nicknamed Asian Nobel Prize—in 1997, was shortlisted for the Man Booker Prize in 2009, and counted Gayatri Spivak among her translators. But the admiration of educated elites was of little concern to Mahasweta. Both her fiction and her nonfiction addressed stories of struggle, resistance, and empowerment, a change in focus from the stories about the lives of the urbane middle classes that had previously dominated Bengali literature. She set a powerful example for other Bengali writers, including those who, like Arundhati Roy and Amitav Ghosh, are more familiar to Anglophone readers. Mother of 1084 (Hajar Churashir Ma), which Mahasweta wrote in the seventies—just after the most visible phase of Maoist insurgencies in West Bengal—is perhaps her most widely read work. The novel centers on Sujata, a mother who wakes up one morning to learn that her son Brati is lying dead in a morgue; he is corpse number 1084. 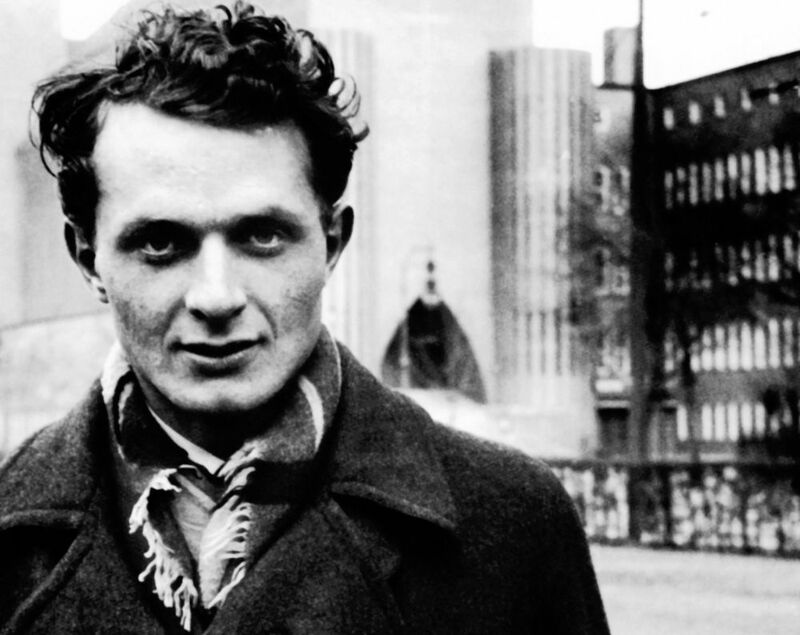 Brati was a Maoist, and he owed his death to his often violent revolutionary commitments. Sujata spends most of the novel trying to work out why Brati believed what he did, and why he died as he had. During her keynote speech at the 2013 Jaipur Literature Festival, Mahasweta said, “The more I think and write and think some more, the harder it gets to arrive at a definition. I hesitate. I falter.” In her best writing, she captured not only our usual indifference in the face of injustice but the difficulty of precisely articulating what oppression is. That we might not have the right words is the very reason that Mahasweta Devi is still worth reading. Shivani Radhakrishnan is a Ph.D. candidate in social and political philosophy at Columbia.